a while ago, we went to faro in newmarket and got the "ara" set menu for two people. this included (please excuse my inability to describe what each thing was): jeon, faro salad, ojingo-o salad, various meats: galbi (marinated beef), mok sam gyeop (pork scotch), se-wu gui (2 piece prawn) and dak gui (marinated chicken). 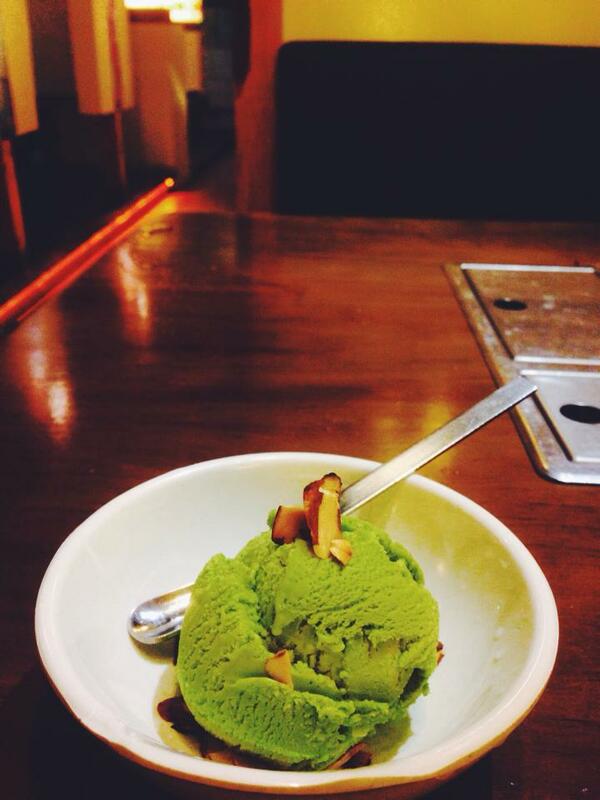 bibimbap came after and we finished with a dessert (green tea icecream) each! 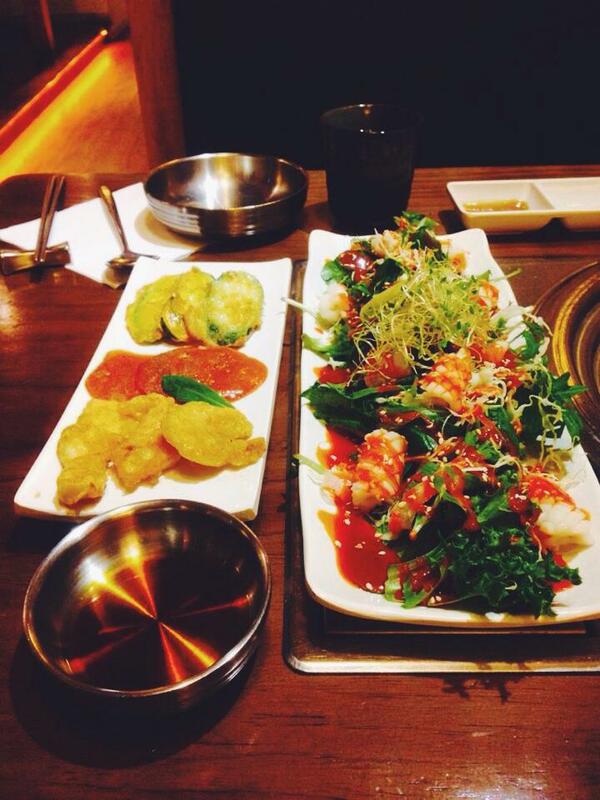 the food was good, but going out to eat korean barbecue, i expected a lot more meat than there actually was! this set menu in particular had way too much salad and greens for my liking and not enough meat. the meat was amazing while it lasted but was gone in about ten minutes, whereas at the end of the meal we had a lot of salad left to eat with nothing in particular. 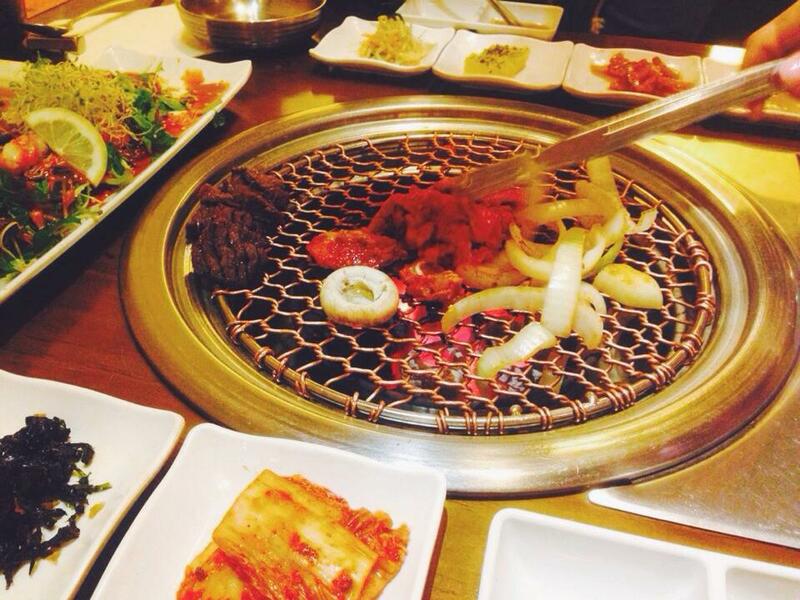 i'm not too sure if the staff did this because we didn't look korean or we looked new to the place, but they literally stayed with us and cooked our meat for us. it's good in a way, but this meant about ten minutes of awkward silence just eating and waiting for the waitress to leave. i wish they showed us how to cook each meat, and left us to it instead of doing everything for us though. 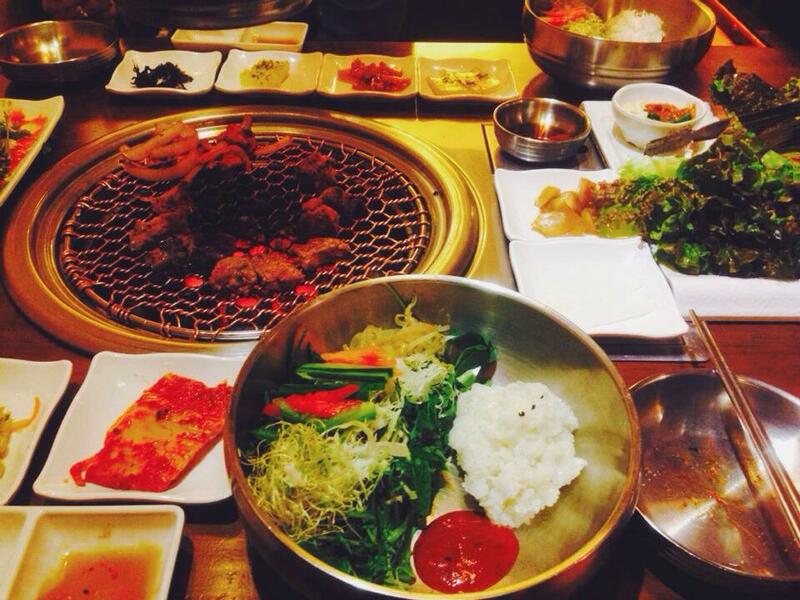 i'm super used to cheaper buffet korean barbecues where you cook the meat yourselves and have so much more freedom. this was a nice change and the meat was nice, but for $40 per person i don't think this set menu is worth it unless you're a big fan of greens! 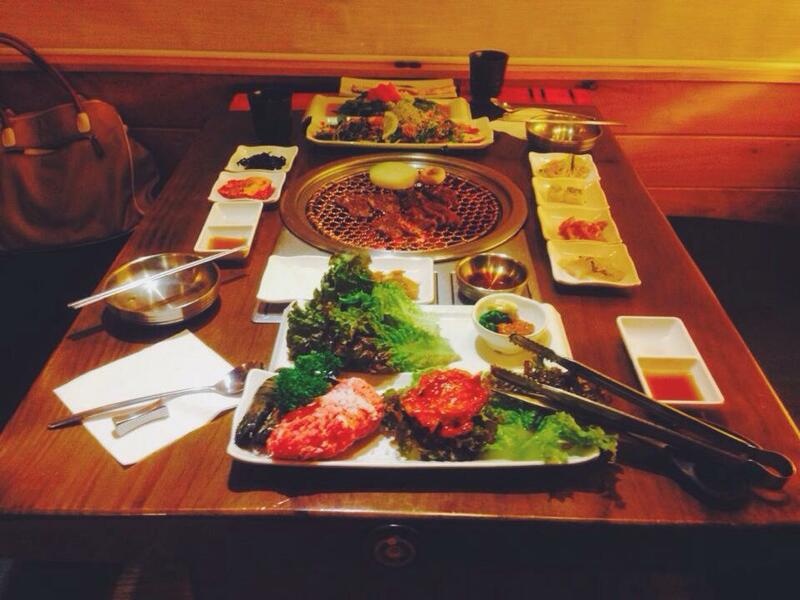 i'll settle for unlimited meat at a cheaper korean barbecue next time, but faro is definitely worth the experience! 2 comments on "REVIEW: FARO"
i'm not familiar with the place, but is the staff responsible for cooking the meat for every table? © All content belongs to Sheena Zheng, unless otherwise stated. Powered by Blogger.